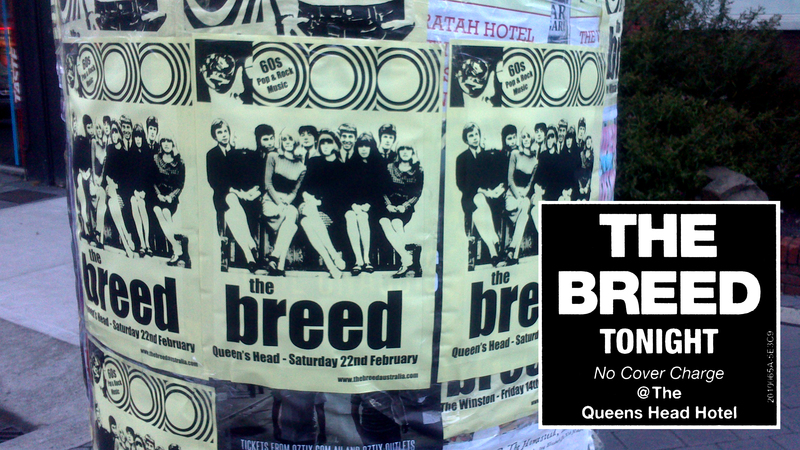 The Breed are a band that knows exactly what their brand is. Get set for a fab. 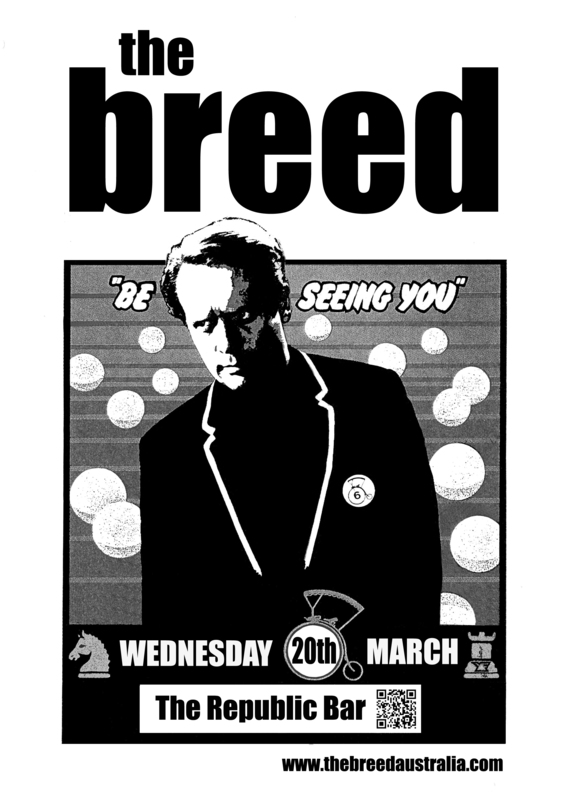 far-out and groovy time, when the Breed bring their unique blend of 60s punk, merseybeat, mod, 60s American Garage and power-pop to the Republic Bar on Wednesday 20th March 2013. 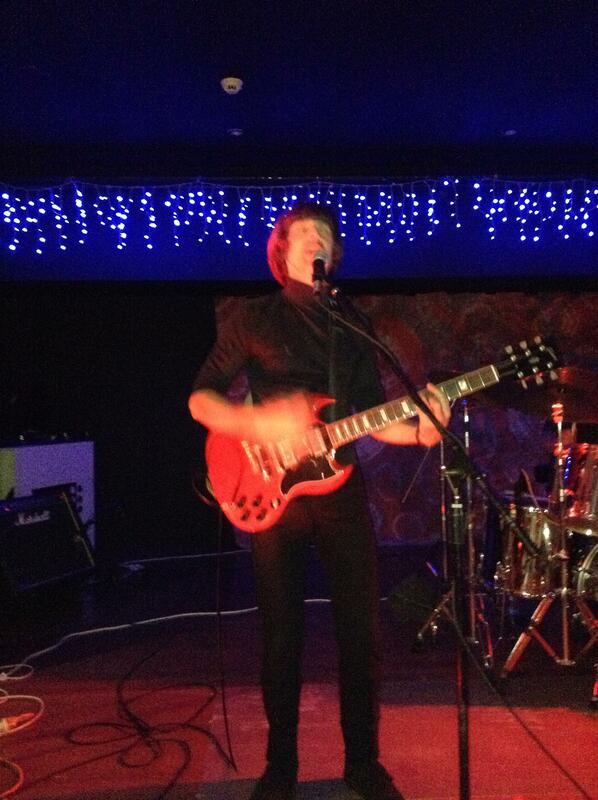 Thanks to those who came along to the Granada Tavern on Thursday night. 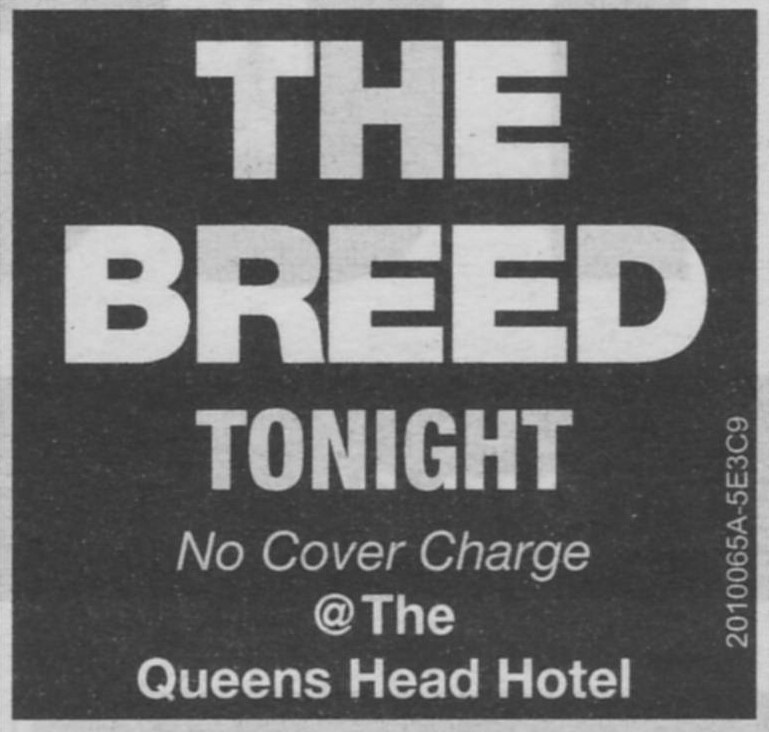 The Breed used this gig to try out their new in ear monitoring system. Apart from Wayne forgetting to turn on his receiver at the start of the second set and one of Dan’s ear monitors continually coming loose (Thank goodness for gaffa tape! ), it was a great success. 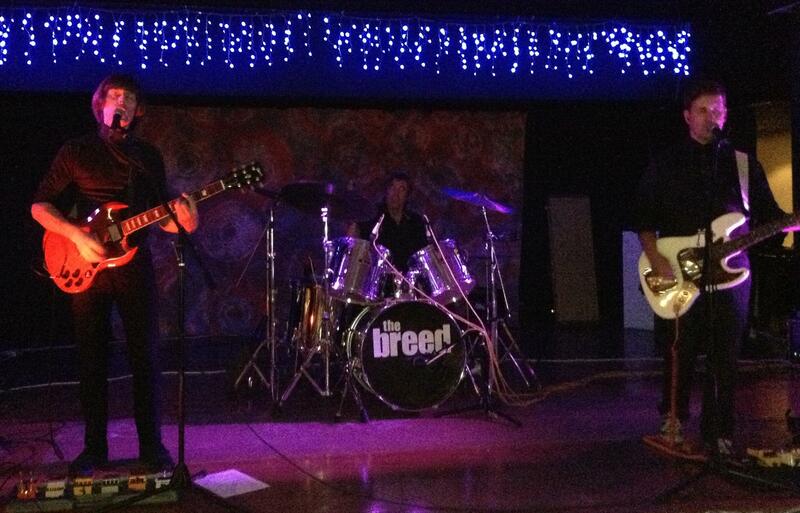 Here are a couple of photos of the Breed in action on the night. To everyone who came along to the Carlyle Hotel on Saturday night, a great time was had by all. Thanks to the group from the Richmond Valley Riding School, the Wedding Party, the Hen’s night and anyone else who was there. 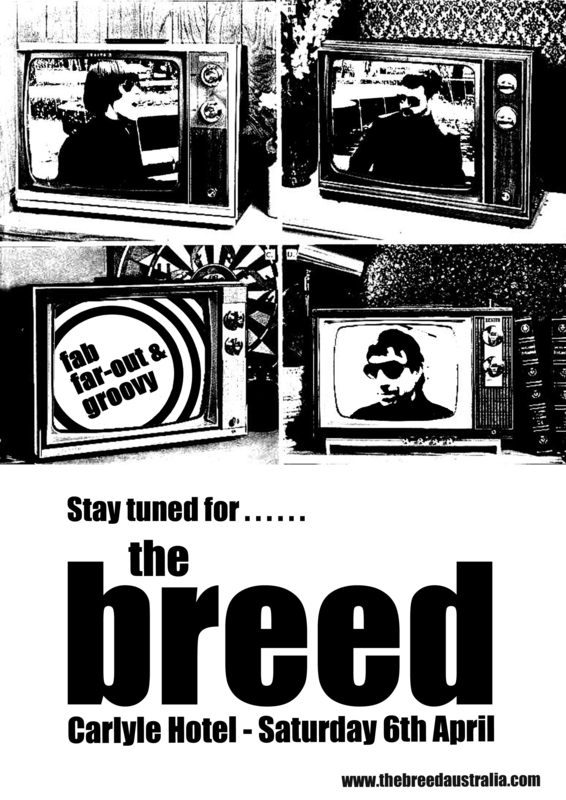 The Breed will be returning to the Carlyle Hotel on Saturday 6th April 2013.